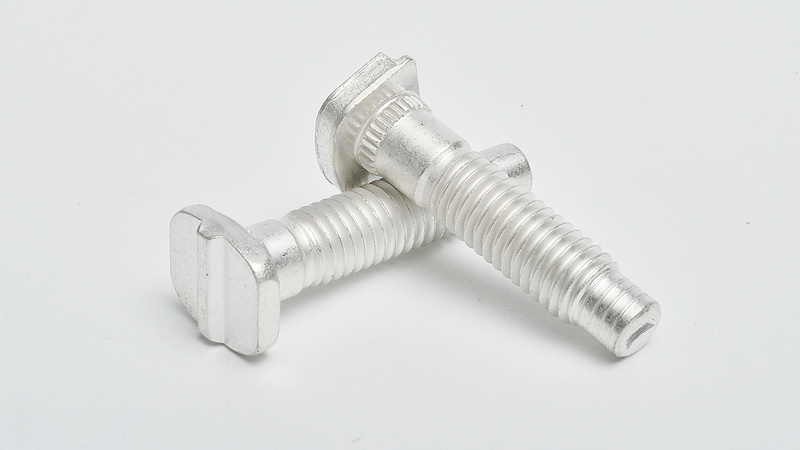 Zinc Plating is frequently used in a wide variety of manufacturing fields as an outstanding example of anti-rust plating for iron materials. 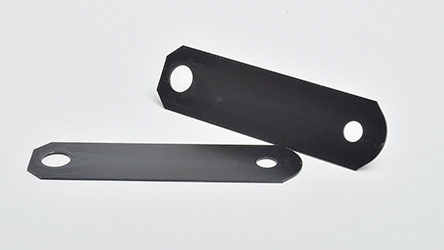 Zinc film applied to iron shows a long lasting anti-rust effect even if the film is scratched exposing the surface of the iron. This benefit is produced by the sacrificial corrosion effect. Zinc itself is a metal that oxidizes easily when exposed to the atmosphere, but by applying Cr3+ based passivation in post-processing, white rust can be prevented for long periods of time. 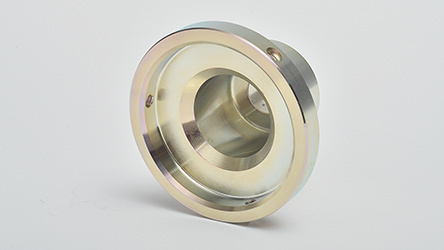 Cr3+ passivation coatings can be done in blue and black colors. This is an anti-rust coating made by alloying 6-18% nickel into a zinc base, and then applying Cr3 passivation in post-processing. 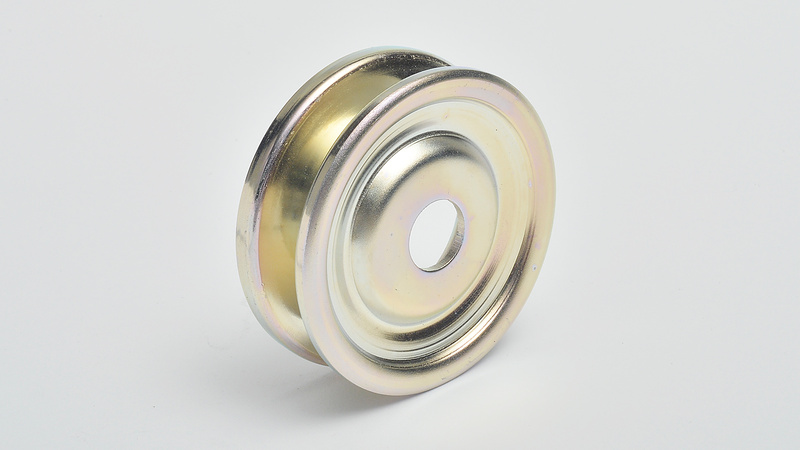 Low nickel plating comes in blue, and high nickel plating comes in both blue and black. 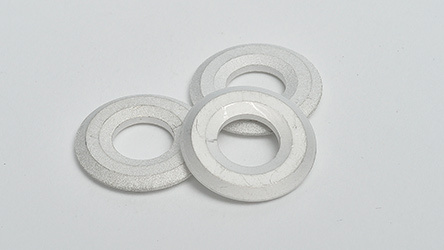 After heat treatment it also demonstrates a superior level of corrosion resistance. 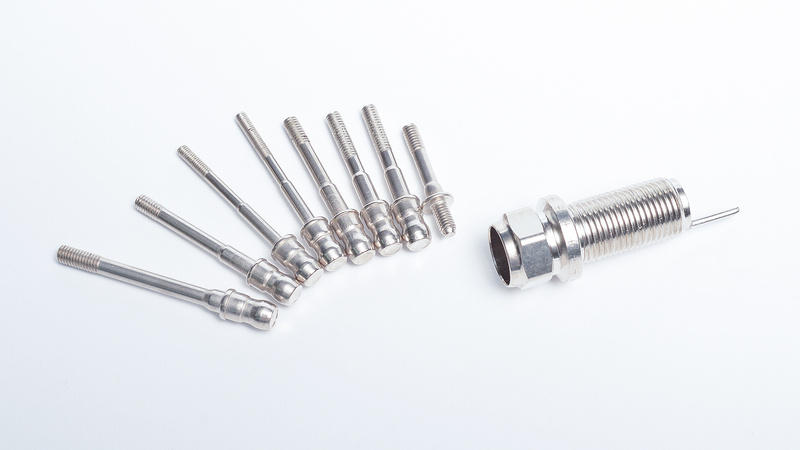 The level of corrosion resistance depends on the thickness of the coating. For purposes of economy, 5μm is common, and at that thickness, the coating can clear a 750 hour(until red rust occurs) salt water spray test. flexible, and it doesn’t break or come off when going through processing, such as bending or crimping. rust after 72 hours of salt water spray testing, but it is able to prevent red rust for 384 hours of testing. 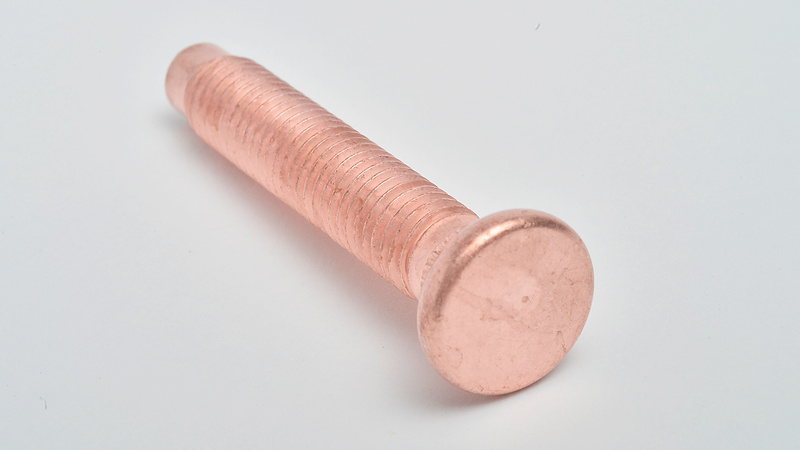 Nickel plating is often used in combination with copper or on its own to prevent rust. It can be used in coloring terminals and electric components. 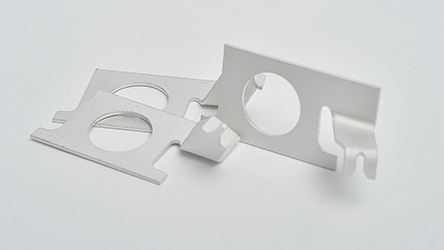 Depending on the parts, it can also be used in situations that require conductivity, weldability, or soldering. Copper plating is often used as an undercoat for nickel and other plating. It is also effective at preventing carburizing. Tin plating is a functional coating that can be used in parts that require solderability, conductivity, and fusibility. 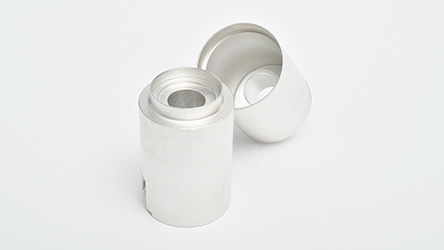 It is an exceedingly flexible coating that has excellent post-processability.